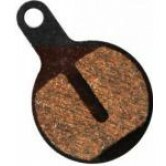 Organic disc pads bed in very quickly and tend to have more initial "bite". 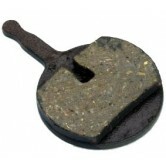 They also tend to be quiteter during use. 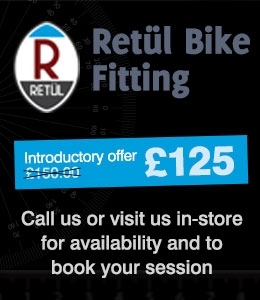 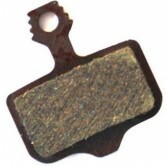 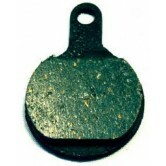 Here at The Bike Factory we carry replacement disc brake pads for all makes and models of disc brakes, both original brand and high quality after market pads such as Clarks brake pads. 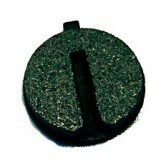 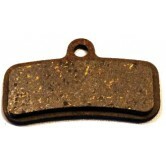 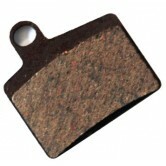 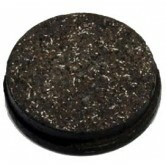 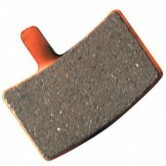 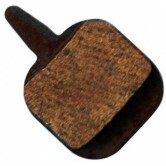 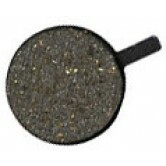 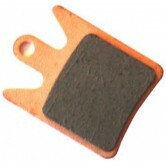 We stock replacement brake pads for Hope, Magura, Avid, Hayes, Shimano and some lesser known brands too. 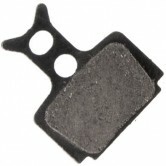 Due to the amount of pads avaialble we haven't managed to get all of our stock online yet, but we're working on it! 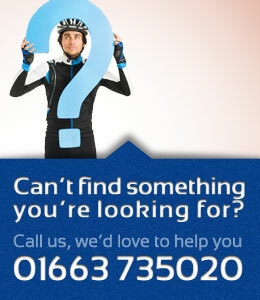 If you don't find what you're looking for then please give us a call on 01663 735020, we'll gladly help you out. 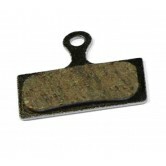 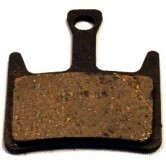 Things to remember when buying organic disc brake pads are that they generally don't last as long as their sintered cousins and they are not as good in wet or muddy conditions.